Mohammed Siraj's transgressions in the field cost RCB dear with his no-ball in the 18th over opening the floodgates for Andre Russell. 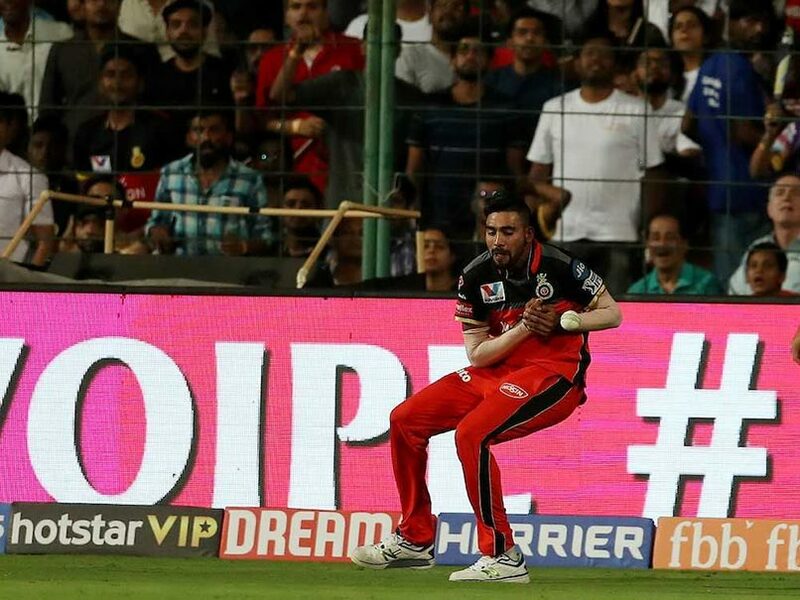 Mohammed Siraj produced one of the worst performances in the field, both in terms of fielding and bowling, during the RCB vs KKR IPL 2019 match on Friday night at the M Chinnaswamy stadium in Bengaluru. Besides dropping two crucial catches, Mohammed Siraj's transgression in the 18th over of KKR's innings opened the floodgates for Andre Russell to begin his ruthless onslaught on Royal Challengers Bangalore. 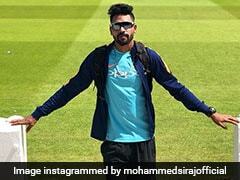 Fans on Twitter were in no mood to let Mohammed Siraj forget his horror day in a hurry. Users came up with some hilarious memes to troll the RCB fast bowler, most pertaining to Virat Kohli's reaction in the dressing room. 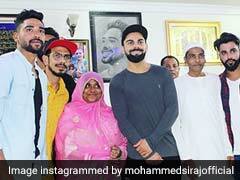 Kohli after seeing Siraj's bowling & fielding !! Mohammed Siraj's nightmare in the field began with putting down a sitter in the 11th over to give Chris Lynn a lifeline. Luckily for the Indian pacer, Lynn was dismissed by the impressive Pawan Negi in the very next over. In the 16th over, Siraj dropped another catch, a tougher chance but safe to say far from impossible. 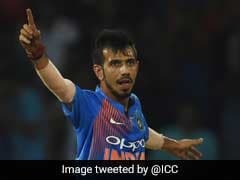 Siraj again escaped punishment for indiscretion with Nitish Rana falling victim to Yuzvendra Chahal the very next ball. Then came Siraj's biggest transgression in the match. The right-arm pacer was trusted by Virat Kohli to bowl the 18th over with KKR needing 53 off the final 18 balls. It started brilliantly for Siraj -- two dot balls to Andre Russell -- but quickly it all went pear-shaped for the youngster. Siraj's third ball was a wide, which was followed by a shoulder-high full toss. Incredibly, Russell still managed to deposit the beamer to the deep mid-wicket boundary and with it ended Siraj's contribution. The bowler was barred from bowling by the umpires for his second beamer. Australian all-rounder Marcus Stoinis stepped in to bowl the three remaining balls of the 18th over and face the music.